One aspect of video gaming that’s often neglected is sound. We all think about making sure we have the best controllers and displays, but all too often, we don’t think about how we are receiving the sounds from our games. Sound design can really increase the immersion in a game, but if you don’t have the right hardware to actually hear the quality sound that developers put in the game, you’re missing out. It’s with that in mind that we’ve decided to take a look at three high-end headsets for PC gaming. 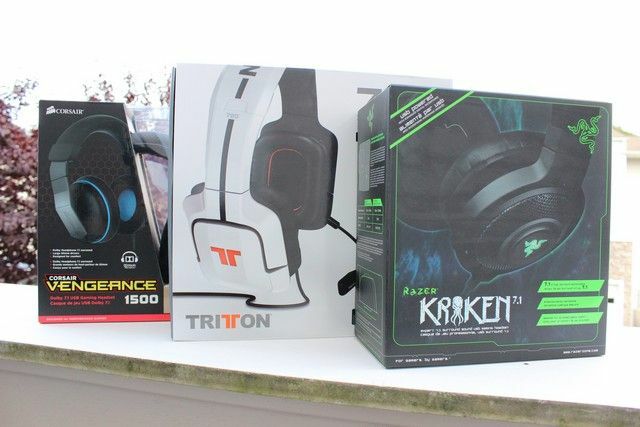 We have a Corsair Vengeance 1500, Razer Kraken, and TRITTON 720+, and we’re putting them all head-to-head. Which one takes home the title of the best $99 7.1 surround headset? 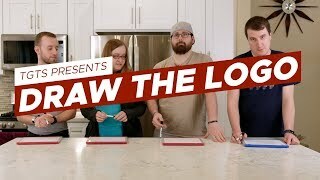 Keep reading to find out! Best of all, we’re giving away all three pairs! Read to the bottom of the review to enter for your chance to win one of them (chosen at random)! We’ve chosen three headsets that fit into the $100 price range, and each simulates 7.1 surround sound. The first headset is the Corsair Vengeance 1500, which falls into the same line as the Vengeance mouse and keyboard Corsair Vengeance K95 Mechanical Gaming Keyboard & M95 Gaming Mouse Review and Giveaway Corsair Vengeance K95 Mechanical Gaming Keyboard & M95 Gaming Mouse Review and Giveaway Today, we are going to look at two high-end gaming mice and keyboards: Corsair's Vengeance K95 Mechanical Gaming Keyboard and M95 Performance MMO and RTS Laser Gaming Mouse. 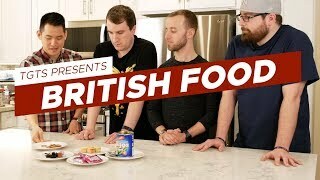 Read More that we’ve reviewed in the past. We also have the Razer Kraken Chroma. Razer is one of the most popular PC gaming peripheral makers on the market, so it would have been unusual to not include a model from them in the rundown. 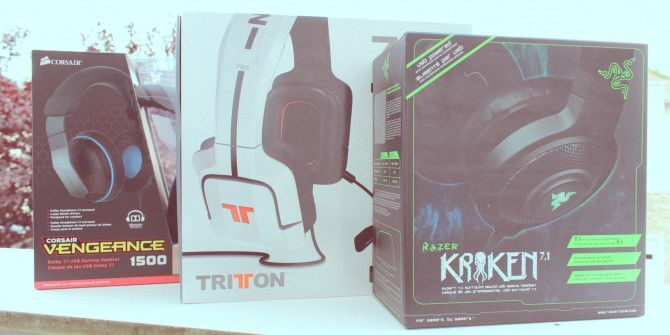 Lastly, we have the TRITTON 720+, which is actually a sub-brand of Mad Catz – another company near the top of the gaming accessory market. When you look at the features of the three, you’ll notice they all tick most of the same boxes. 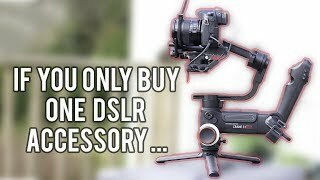 They all connect via USB (though the TRITTON does offer a 3.5mm plug option), and as such they are all built primarily for PC gaming Switching From Console to PC Gaming: 8 Big Differences Explained Switching From Console to PC Gaming: 8 Big Differences Explained PCs and consoles may be closer than ever -- after all, the Xbox One and PlayStation 4 are basically just gaming PCs -- but there are still huge differences. Read More . Of course, while the core feature sets are very similar between the three models, there are some very definite differences, and that’s just what we are going to look at today. 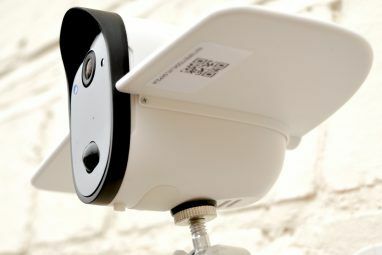 Keep reading the review to find out which model comes ahead in each category, and which we ultimately declare the winner. When looking at the sound, one of the first things you want to look at is the size of the speaker, as it goes a long way in determining just how much the speaker can punch. In the case of these three, the Corsair and TRITTON each come equipped with 50mm drivers, while Razer is using slightly smaller 40mm ones. 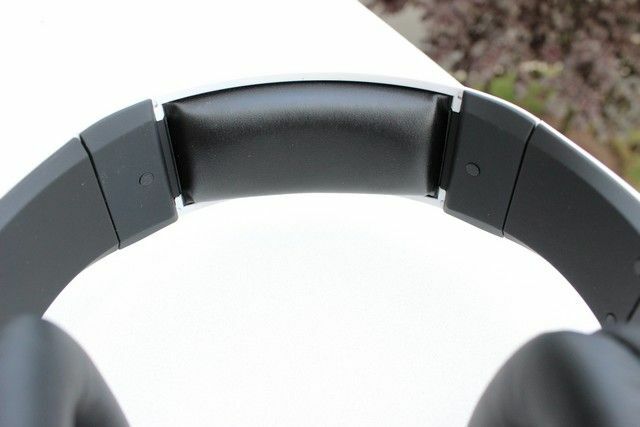 Each of the headphones promises to simulate surround sound Sony HMZ-T3W Personal 3D Cinema Review and Giveaway Sony HMZ-T3W Personal 3D Cinema Review and Giveaway The HMZ-T3W is Sony's latest attempt at an entertainment headset, but is it a premium futuristic personal display or just a silly head gadget? Read More , and each does a great job of it. Of course, nothing will replace having actual surround sound speakers spread around the room, but each of the three makes it feel like the sound is all around you. In fact, it’s almost impossible to say that any of them does it better than the other, as they are all so comparable. Still, if forced to choose, I prefer the sound of the Corsair Vengeance 1500. The 50mm driver, along with the fact that I never had any issues makes it the slight winner. Though the difference between the three is negligible as far as sound quality goes – they all sound fantastic. While the sound quality of the three are very similar, the microphones differ significantly. The quality of microphone is tough to tell apart between the three – they all sound clear. 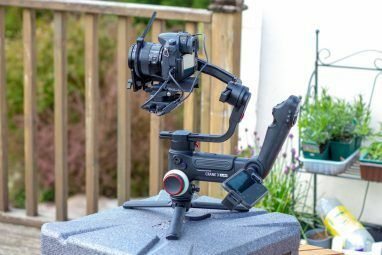 However, none of them are going to rival a professional mic, and if you’re thinking about using any of them for professional recording, you’ll want to look elsewhere. These are meant for in-game voice chat, and they all deliver solid sound in that regard. Where the differences come in is the physical design of the microphones. With the TRITTON, you get a detachable microphone with an incredibly bendable arm. Of the three it’s by far the most flexible. Over on the Razer Kraken, you’ll find a very flexible mic that actually retreats into the headset when you don’t want to use it. 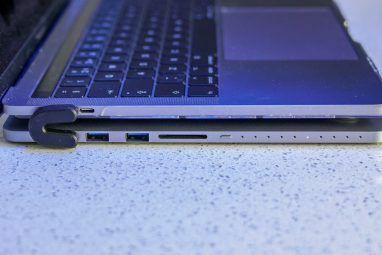 This is nice to have, but it did give me some issues where I would pull it out and it wouldn’t register, causing me to have to push it back in and pull it out again before my computer would correctly detect the microphone. 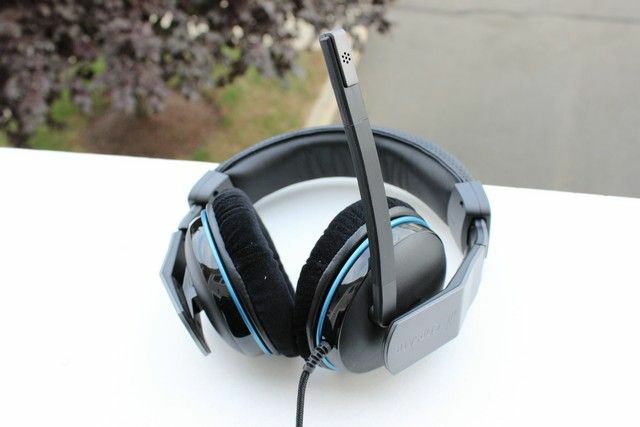 Corsair’s headset uses a far less flexible mic that only folds up and out of the way. If you want one where the mic can go away completely, this feature won’t be for you. 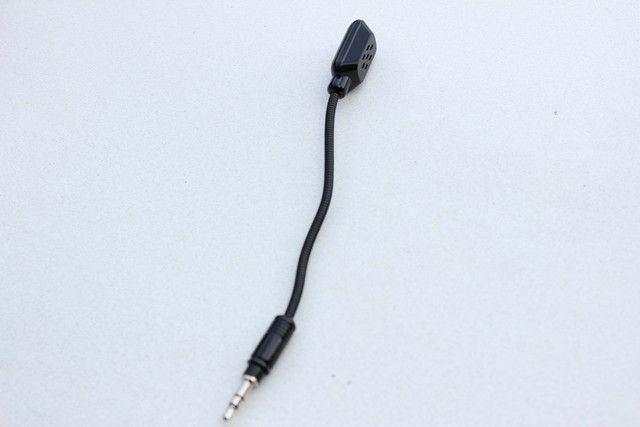 The mic on the Kraken pushes into the headset when not in use, but this can cause issues. The TRITTON has a feedback feature that pushes your own voice back into the headset output, which is great if you’re the kind of person that finds it weird when you can’t hear yourself well. That, plus the removable and flexible microphone makes the TRITTON 720+ the winner in the microphone category. 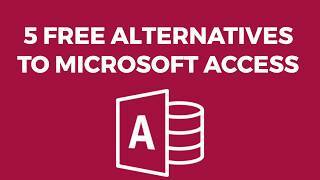 While none of the mics are bad by any means, and all will get the job done in any of your favorite gaming communication platforms 3 Must-Have Free Voice Chat Clients for Gamers 3 Must-Have Free Voice Chat Clients for Gamers Need a gaming voice chat client to communicate with your game buddies? Here are the top three options that make it easy to talk over voice, video, and more. 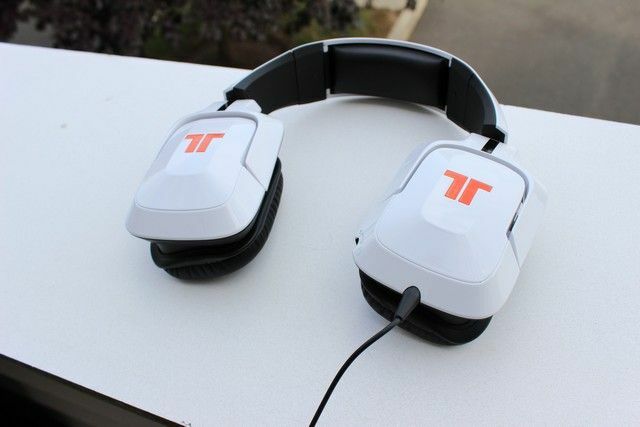 Read More – the TRITTON is just a tad better than the others. 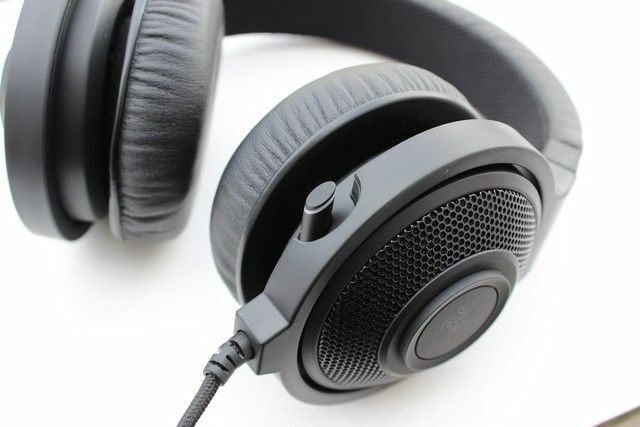 How you rank the different factors of each headphone will vary based on your preference. For me, comfort is king. I’m willing to trade a little bit of sound quality for extra comfort. As gamers, we tend to play for extended periods of time, and having a comfortable headset is crucial. You never want to have to take your headset off because it’s causing you pain, or making your ears sweat excessively. 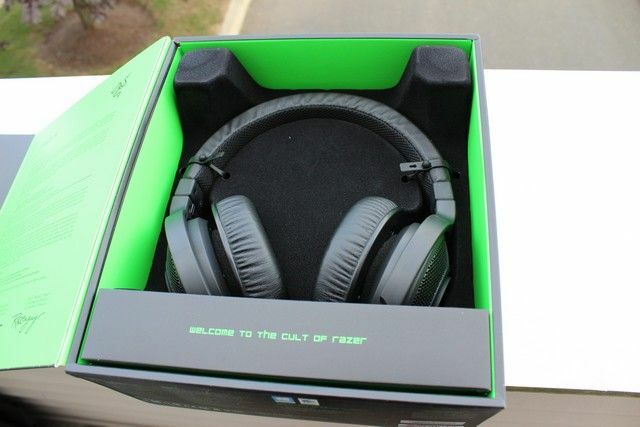 So with that in mind, let’s take a look at these three headsets and see which is the most comfortable. Let’s start with the ear cushions, as that can be a sticking point for many players. Corsair’s are the most comfortable here, as the cushions are plenty large enough to fit and incredibly soft. Razer’s and TRITTON’s have solid ear areas as well, though I found that both of them caused a very small amount of discomfort after a few hours of usage. 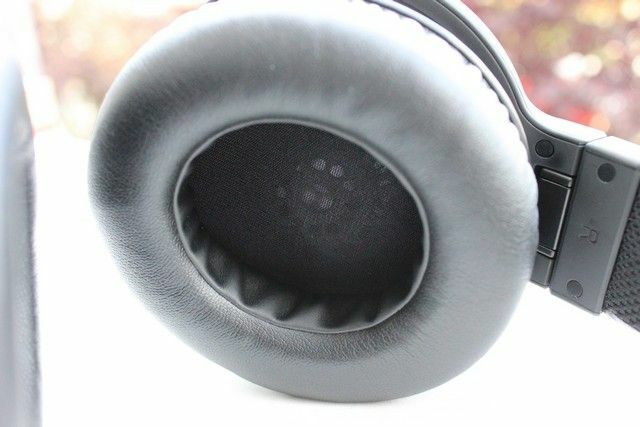 While Razer and TRITTON elected to use a faux-leather material for the ear pads, Corsair uses a more felt-like material, which I found to be more breathable and therefore less sweaty during lengthy sessions. Moving on to head padding, Corsair’s Vengeance 1500 takes home the prize here as well. 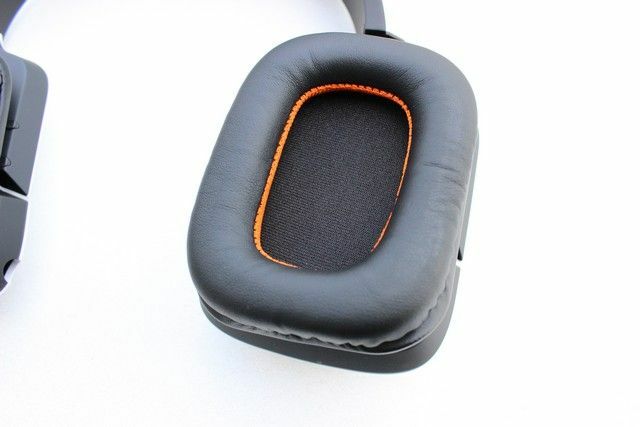 It has thicker, softer pads where the headphones sit, and while the other two pairs have pads, they aren’t as soft as the Corsair models, and they just don’t feel as comfortable where the weight of the headset is resting. The last major factor to consider for comfort is the size of the earphones, and this will vary based on the size of your head. Personally, the TRITTON’s seem a little too narrow, while the Corsair’s are a little on the large side (even though I have a fairly large head). 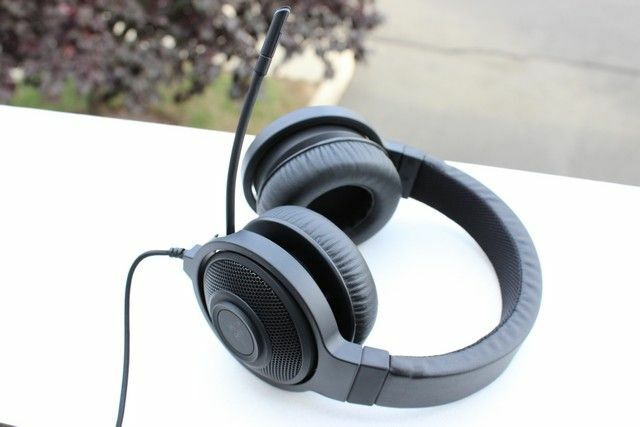 The Razer Kraken fits right in the middle, and should be the best fit for most. However, I’m willing to accept the Corsair Vengeance 1500 being a little on the large side for the other comfort trade offs. Everything about them is soft and supple, and they just feel great on your head. For my money, at least as far as comfort is concerned, Corsair wins. 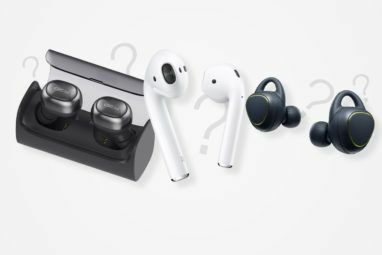 While you generally want to choose your headphones based on the performance, you still want them to look good at the same time. This is ultimately going to be personal preference, but all three of them feature solid designs. TRITTON’s headset is bright white with orange accents. It really stands out from the other two, which may or may not suit your tastes. The Razer looks mostly black at first glance, but once you plug it into the USB port, you’ll notice bright green lights on the microphone and ears, which gives it a little more pop. 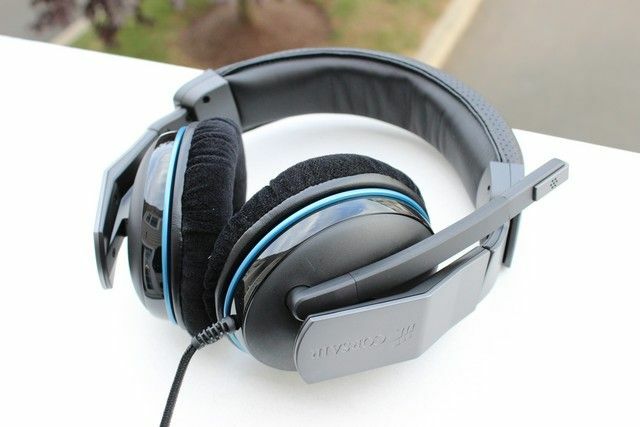 Corsair has elected to go with a very low profile design for its headset, using black, gray, and tiny bit of blue. It doesn’t stand out nearly as much as the other two, but if you prefer a simpler design, the Corsair will definitely suit your tastes. I can’t really pick a winner in this section, as it’s all based on preference, but for me, I like the low key look of the Corsair. Look at the pictures, and you’ll be able to decide which one looks best for your tastes. 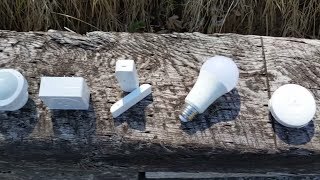 Outside of the core factors, there’s some smaller elements to consider. 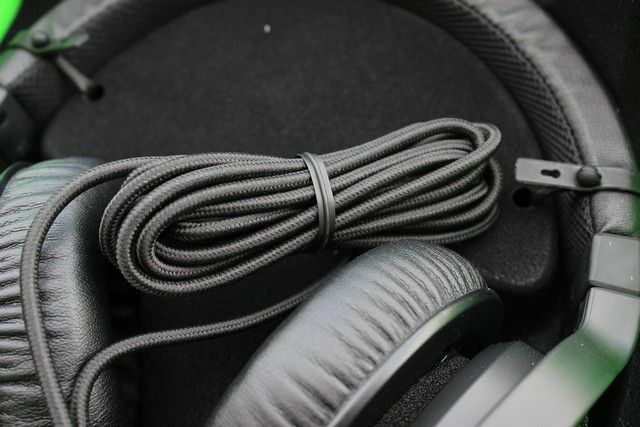 Looking at the cable length, which may be a big deal for some, the TRITTON 720+ includes the longest cable at 3.7m, while Corsair’s offering comes in second with a 3m cord, and Razer tails behind its 2m cable. If your computer is somewhat far from where you sit, the extra length offered by the TRITTON might be reason enough to swing in that direction. Of course, a USB extender is cheap, so it’s a negligible benefit. The TRITTON also offers more options for connections, with optional 3.5mm plugs for computers that can’t accept a USB audio input. A small, but useful factor in Razer’s favor is the fact that its headset collapses, which makes it a little more portable. 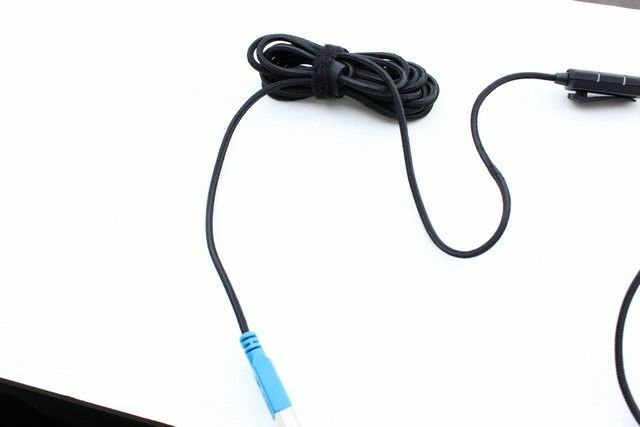 In that regard, the shorter cord might actually be a convenience, because if you plan to move the headset from place to place, having less cord to mess with could end up being a positive. It’s not something that should be a deal breaker for most users, but with the three headsets being so close in terms of quality, little things like this can definitely sway your decision. 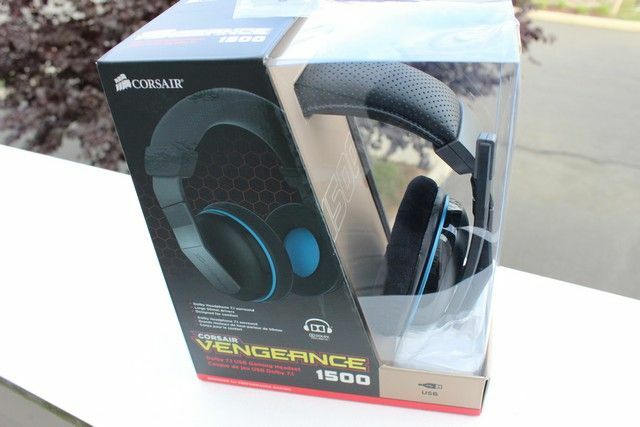 Each of these headsets has some pros and cons, and they all offer some fantastic features, but in the end, only one can be declared the winner, and for me, comfort is king – so the Corsair Vengeance 1500 takes the prize. It’s shocking just how much care the team at Corsair put into making sure this thing is optimized to be worn for extended periods. On top of that, it still offers fantastic simulated surround sound, a good microphone, and inline controls for volume. I like it so much that I am buying a pair for myself, which is about the highest praise I can offer. MakeUseOf Recommends: Buy The Corsair Vengeance 1500 unless one of the smaller factors mentioned in the review are deal breakers for you. How Do I Win One Of These Gaming Headsets? 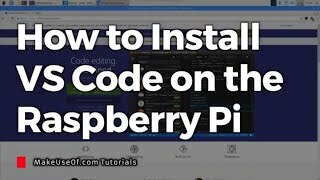 I'd be interested in seeing how well the 7.1 simulation is.